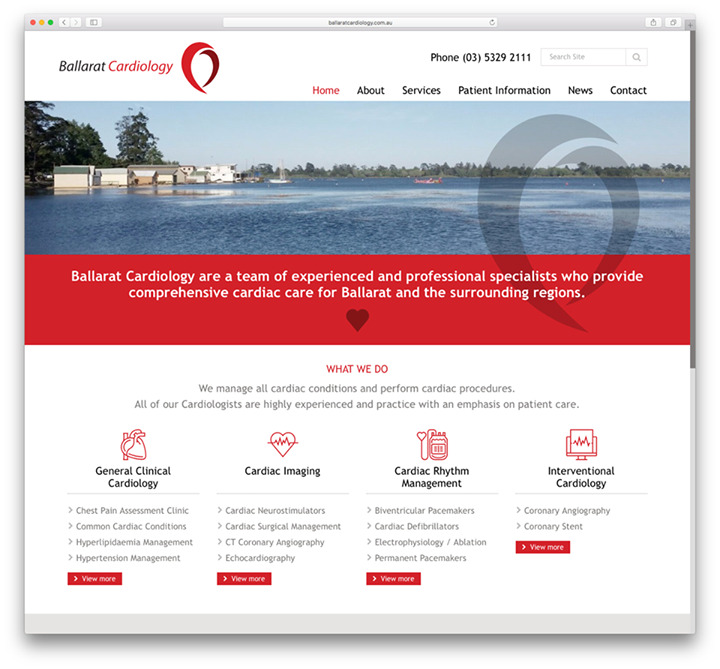 We have recently released a brand new website for Ballarat Cardiology. 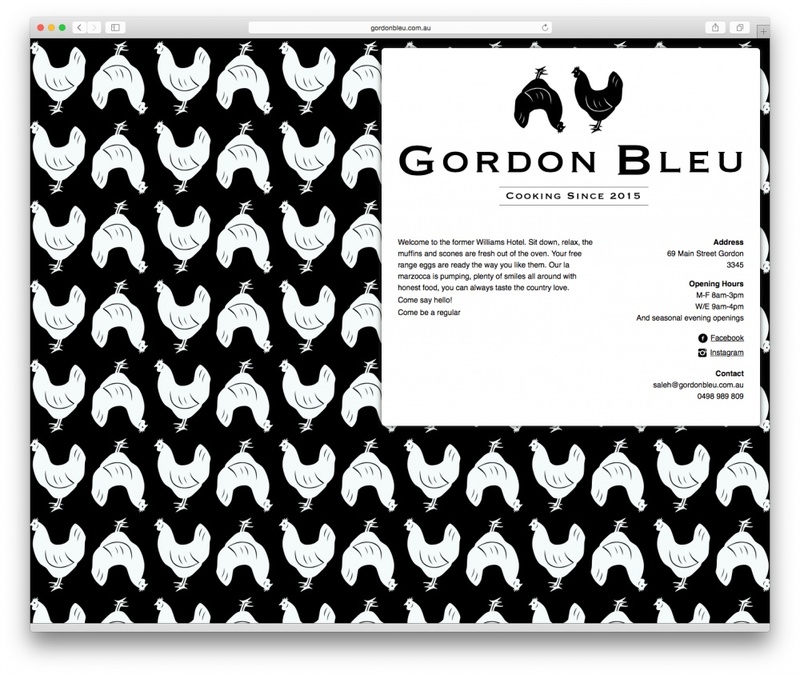 This site was designed by Melinda from Studio Orchard and built by Launch. It features a custom responsive WordPress template that is fast and simple to maintain. Ballarat Cardiology & Melinda were a pleasure to work with. We hope you enjoy your new website! 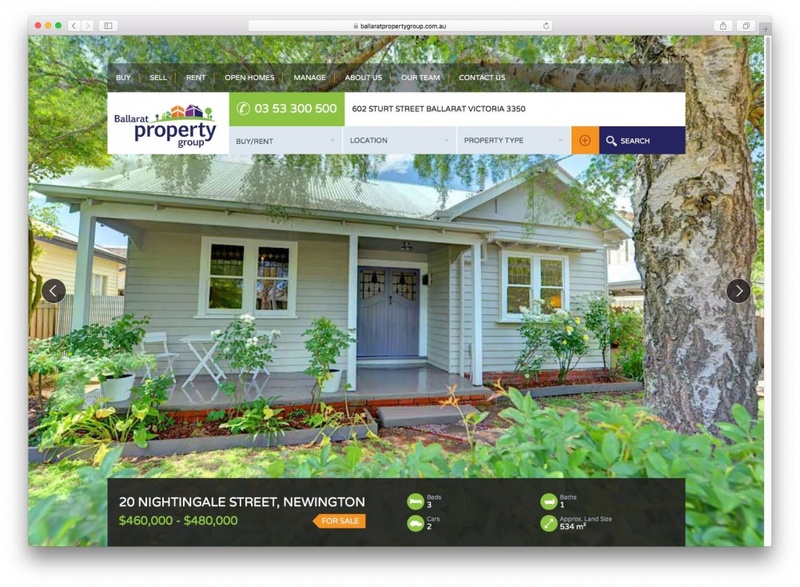 Ballarat Property Group were in need of a new website to replace their dated desktop and mobile sites. The two sites added extra maintenance and required lots of manual work to keep up to date. We have built a brand new site in WordPress which puts the properties front and centre and allows BPG to manage the entire site. Sale & Rental properties are fetched from external sources and cached on the site for speed. The design was by Digital Outlaw and built by Launch. 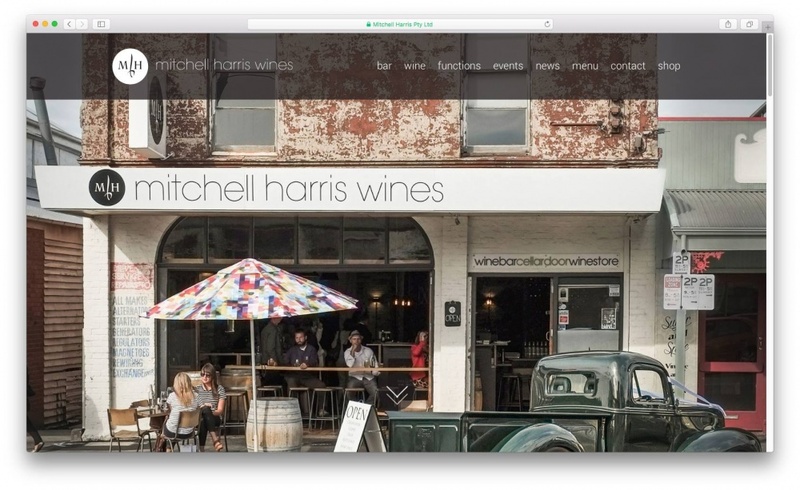 The brand new website for Mitchell Harris Wines has been released. We are really pleased to see this site live and are very proud of how it looks. It was designed by Jamie from Digital Outlaw and built by Launch. The site is fully responsive with a custom WordPress theme. The homepage has had quite a lot of attention with the grid panel being the most challenging. 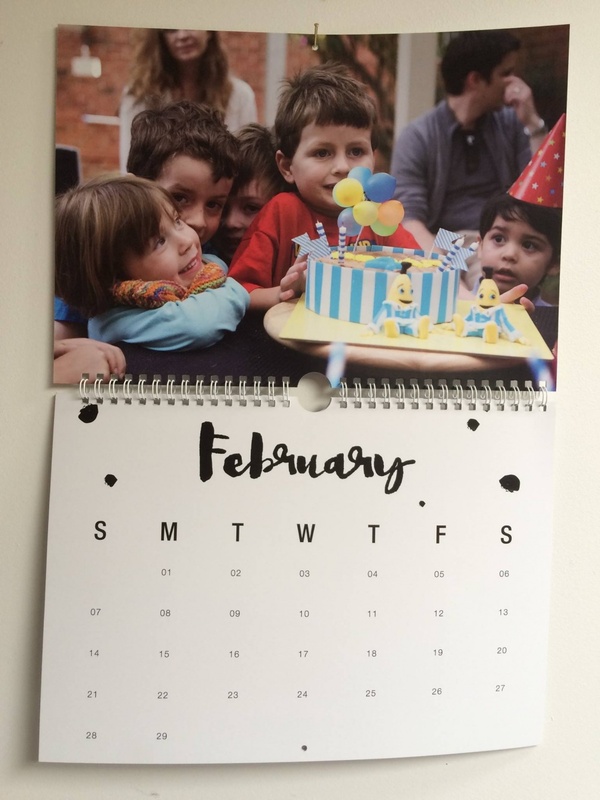 I've finally got around to ordering a 2016 Calendar from Custom Printz It arrived today and looks great! Great News! We have released a new App on the iOS App Store. Air Camera is the best way to stream your camera to an airplay receiver. eg. 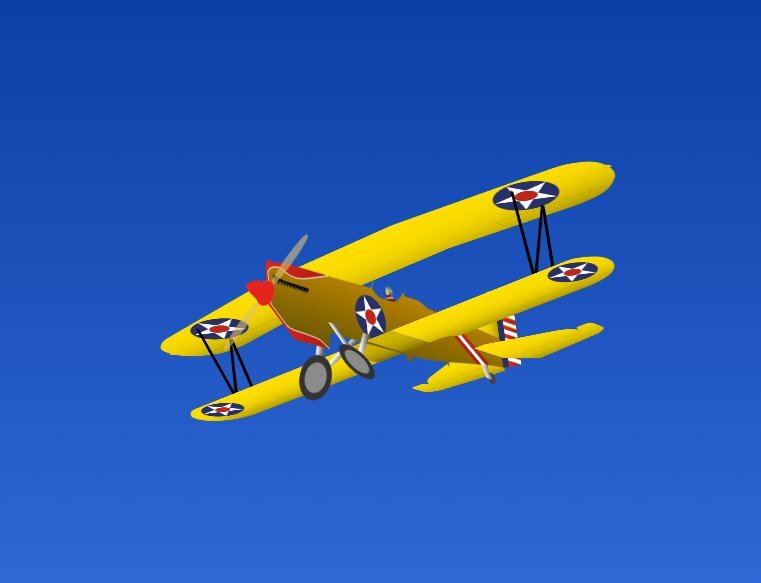 Apple TV, AirParrot or AirServer. Perfect for live events when you need a simple video feed to an external display. The external display only shows the video so elements like notifications, battery status and time don't distract your audience. Plus, you can swap between cameras and take a full resolution photo. When you take a photo a 3 second preview shows up on the receiver. We wrote Air Camera to fill a specific need but soon realised others would benefit from it. We were running the media for a sports person awards night in February and needed a roaming camera for interviews around the room. We tried a few apps on the App Store and while they worked, we thought we could do better. Our app doesn't mirror the screen but instead creates a seperate screen of video only. As a bonus, we threw in the ability to take photos and show a preview on the external output. Grab Air Camera today to see how it can enhance your next event. 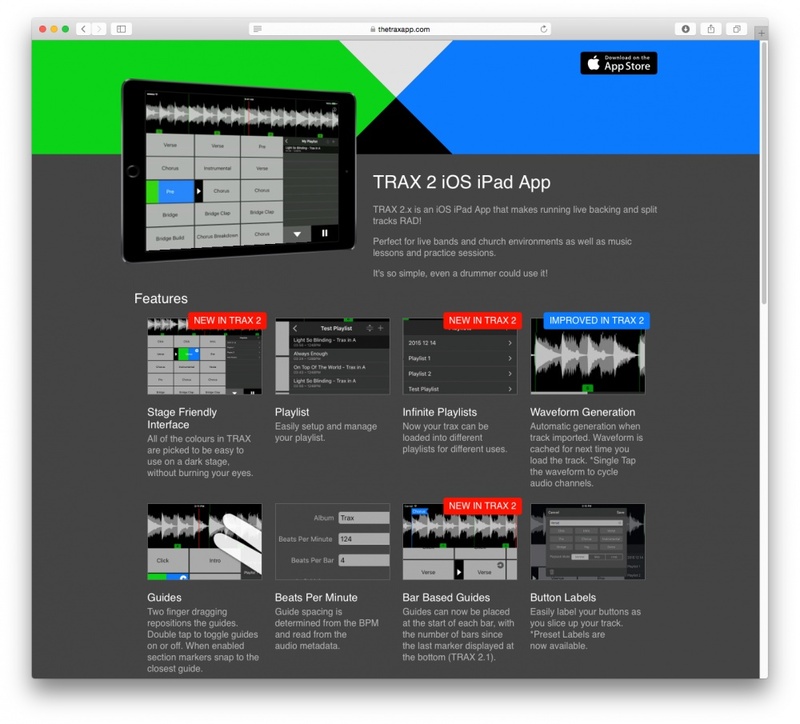 We just released version 2.3 of TRAX! It includes a brand new audio engine plus loads of other improvements. This version paves the way for some awesome features in the future. Let us know what you think! Here is a refreshed website for Astec Services. It was previously a static HTML website that was hard to maintain and clunky. We converted it to WordPress and made it fully responsive. Astec Services are now able to easily add/update and remove products. The content is organised better and is easier for Search Engines to index. 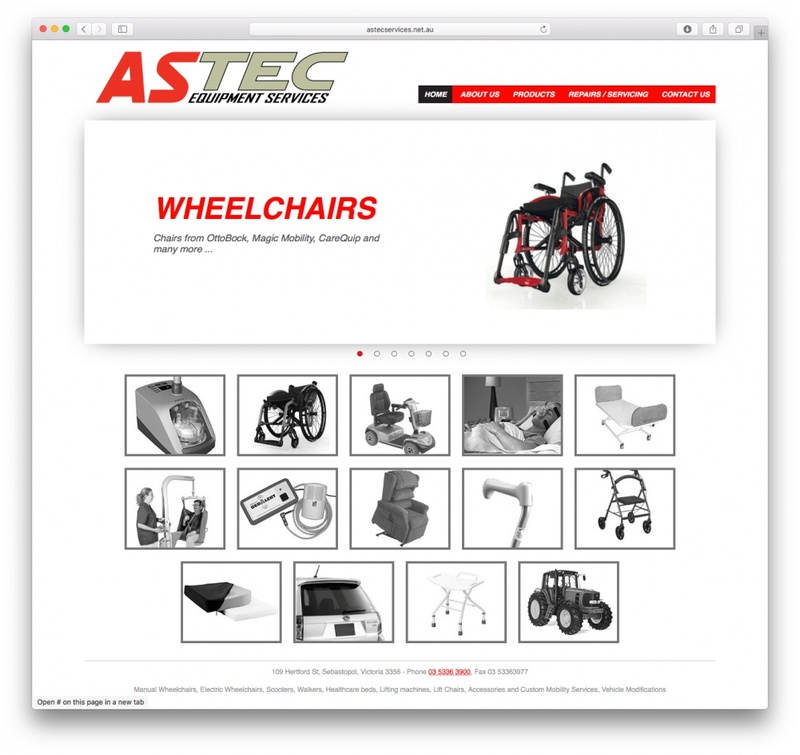 Its been great to work with Astec and we hope their new website will take them to the next level. Last week we released a responsive splash page for the former Williams Hotel in Gordon. Its still undergoing renovations but should be open soon. Sit down and relax at Gordon Bleu.